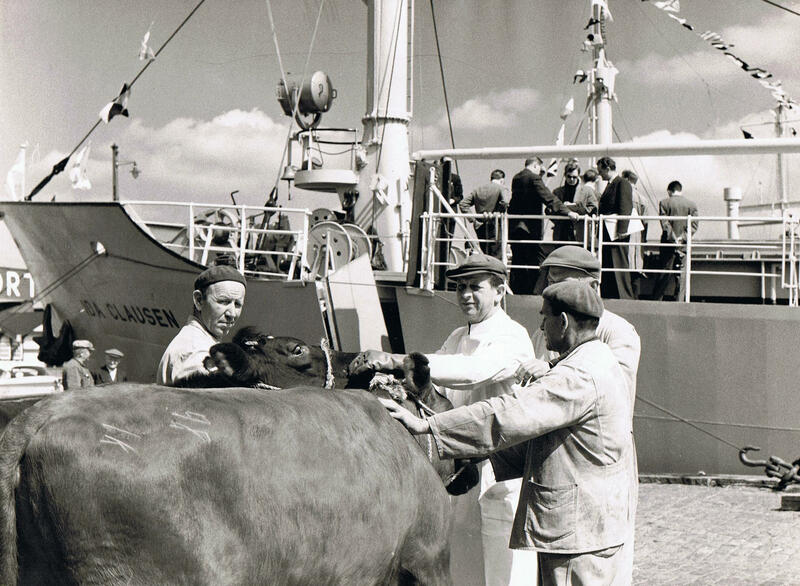 We take care of all required functions such as the marketing, chartering and operation of our own fleet of livestock carriers and other livestock carriers under our management. CORRAL LINE operates world-wide and is committed to quality ocean livestock transportation. We are here to serve all livestock exporters and importers with an independent high-quality service.